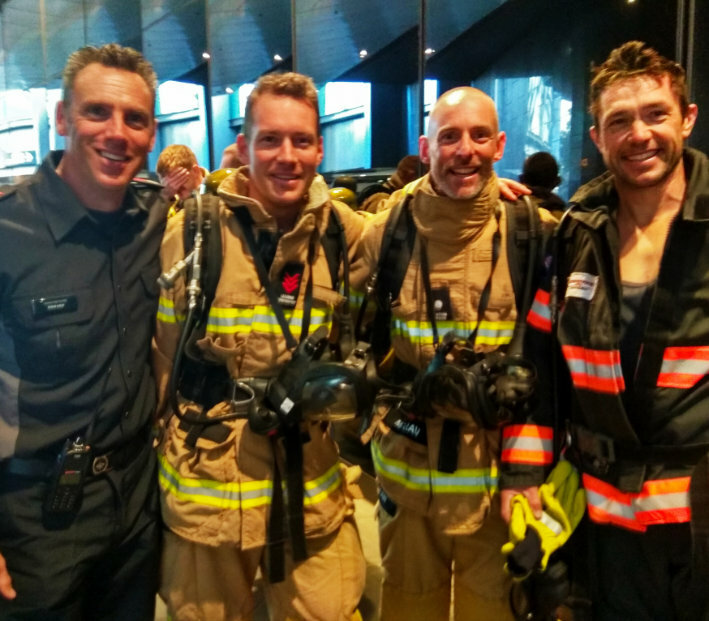 Now in its fifth year, the Melbourne Firefighters Stair Climb charity event attracted around 700 career and volunteer firefighters on 1 September. Participants donned full structural firefighting gear including breathing apparatus to scale the 28 floors of the Crown Metropol Hotel. Since it began the event has raised $1.6 million dollars for different charities. This year funds will be shared by Lifeline and Black Dog Institute, both organisations who play a vital role in creating human connection and creating a mentally healthy world through the translation of research . MFB Chief Officer Dan Stephens and CFA Chief Officer Steve Warrington joined the field to lead by example. Both acknowledged that people have to deal with horrible things as an emergency service workers and urged people to seek help if they need it.